Alter The Press! 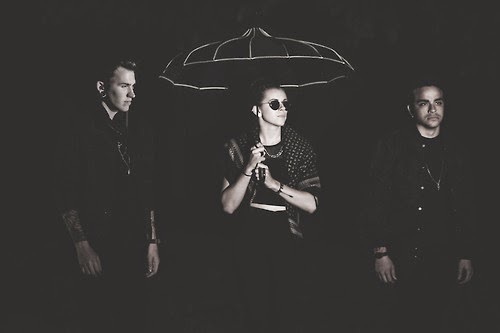 : PVRIS Release New Song "White Noise"
PVRIS Release New Song "White Noise"
PVRIS have released the title-track from their long-awaited new album "White Noise," which can be streamed below. The band's upcoming debut full-length is scheduled to be released on November 4th.